According to scientists, dinosaurs became extinct around sixty seven million years ago. The general consensus was that an astroid hit the earth causing living conditions to deteriorate. It is completely the opposite of recording studios. Somehow, they still exist, but once large, the size of a brachiosaurus, they were hit with the introduction of new technologies. The recording studio, whilst smaller, still managed to survive and in many cases thrive, able to function with all, if not more ingenuity, than the past. The only threat to these once monolithic, now room size structures dying out, is not with larger studio spaces, but with a diminished capacity to appreciate art. Capturing audio can be done by anybody, anytime at any place, legally permitting. Just ask Apple. The game has changed. We believe that the way forward is to find out who you are, build your niche and in turn, value each and every creative relationship, treating it with the utmost care and consideration. It would be very easy to be cynical with literally thousands of people vying for business, but in our studio environment, we are very passionate about educating the consumer. We prefer to sensitise, rather than desensitise. As both trained professional musicians, the “music producer, audio engineer” combo is irresistible, in terms of sonic results. We can create a sound from any musical era or design an original audio signature to suit your overall image. If you are a singer, songwriter, play a musical instrument or can rap hip hop, then we wholeheartedly believe the first studio you should contact, is ours. The reason for this confidence is our grounding and unique skill set and above all else, our ears. We foster a totally creative environment and believe that you will leave us, having exceeded expectations, inspired, with a product that is totally top shelf. Our recording studio, located south of Perth, in Western Australia is designed for the contemporary musician and the small business technologist. Primarily, our role is to listen, share your vision and guide you in the direction you wish to go. We will assess your musical language and offer constructive feedback and abundant solutions, enabling you to explore with creative freedom. 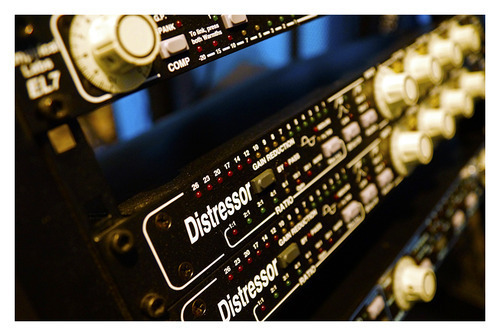 We are a recording studio with a varied list of satisfied clients. Aside from albums, EP’s and singles, we are also able to record or track soloists and groups in real time, analogue or digital. Take original DAW session files in Logic Pro or Pro Tools and work with an artist to create magic. Archive collections of vinyl or tapes to disc for prosperity. 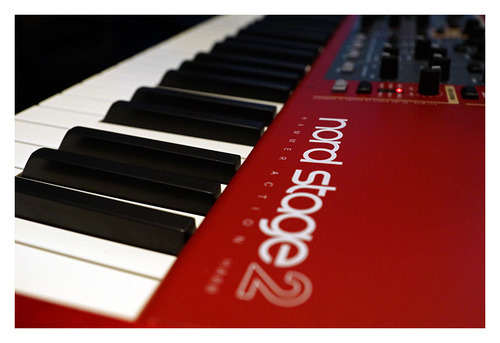 Provide backing tracks for stage shows. Track additional parts for album projects elsewhere. Record and mix voice overs and commercials. Provide station branding/imaging for radio or podcasting. Create stunning, magical wedding memories. Add fat musical arrangements to your songs. 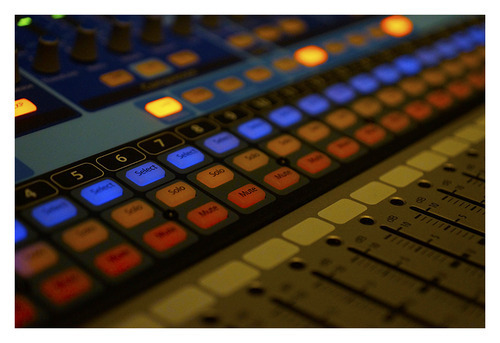 Lay down live sets for DJ’s and provide live brainstorming sessions for vocalists and musicians to reference. 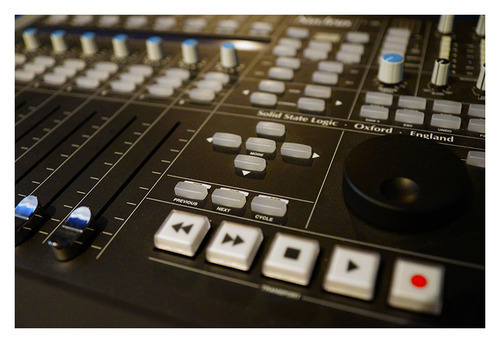 We also offer a range of corporate audio and video solutions and will match any competitor for quality and affordability. By the time you are ready to master your music, create and press the disc, upload for digital download or go live, we would have completed the picture for you, allowing you peace of mind, to simply be the artist or content creator. Today, the only thing that really separates us, is the technology. The idea is still the same and is just as exciting. We want to bring heart back into business. The sort of creativity that inspires, gives goosebumps or makes the spine tingle. Seeing an artists dreams realised is a fantastic feeling. It is such a great privilege to work with talent in helping them establish a sound or take the next step in their careers. We have over thirty years combined experience and know how to create great content for musicians that want to be noticed. Our recording studio, located south of Perth, is a culmination of this experience. We are able to recognise the vast difference between average and professional and your final result will speak for itself.